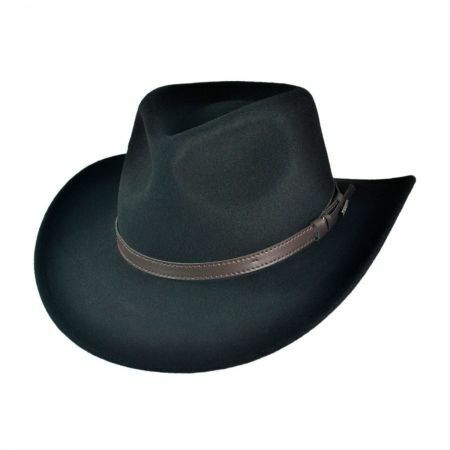 Mayser Hats is a brand that is long associated with the highest levels of quality in hat making. 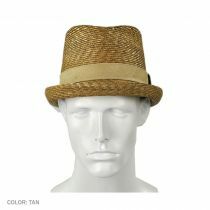 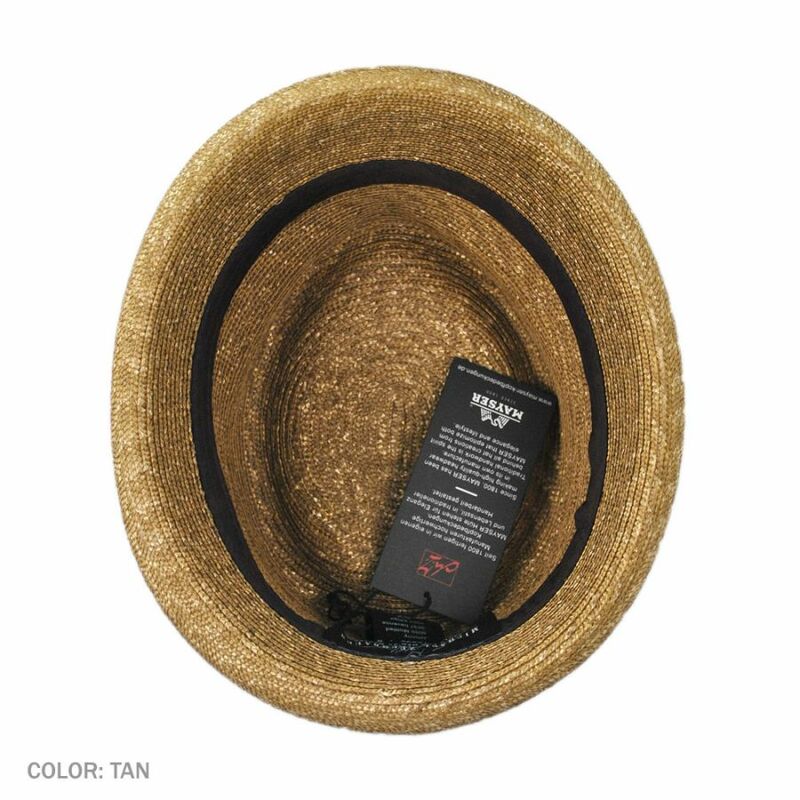 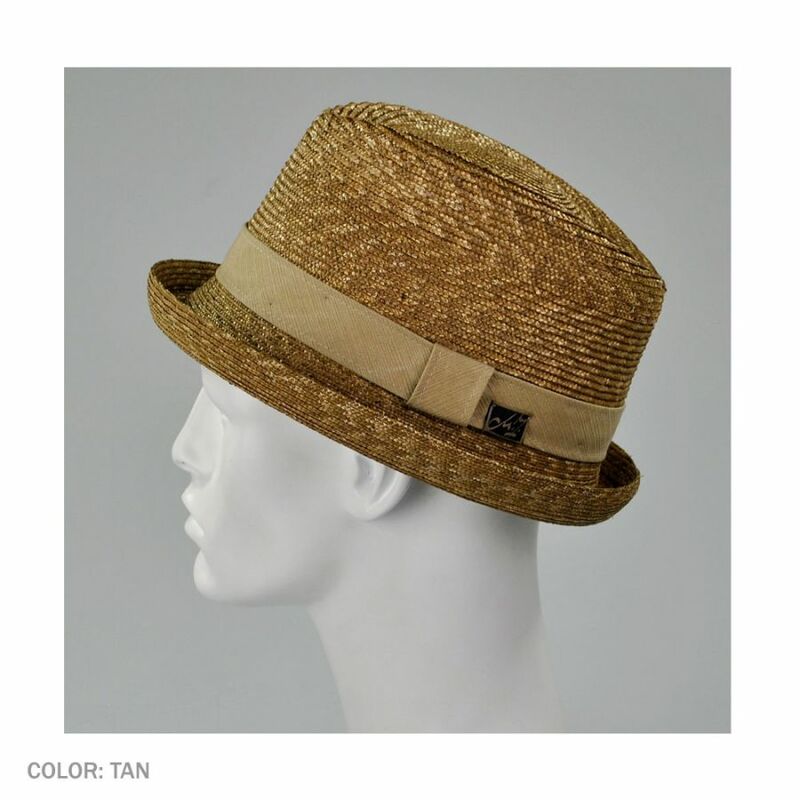 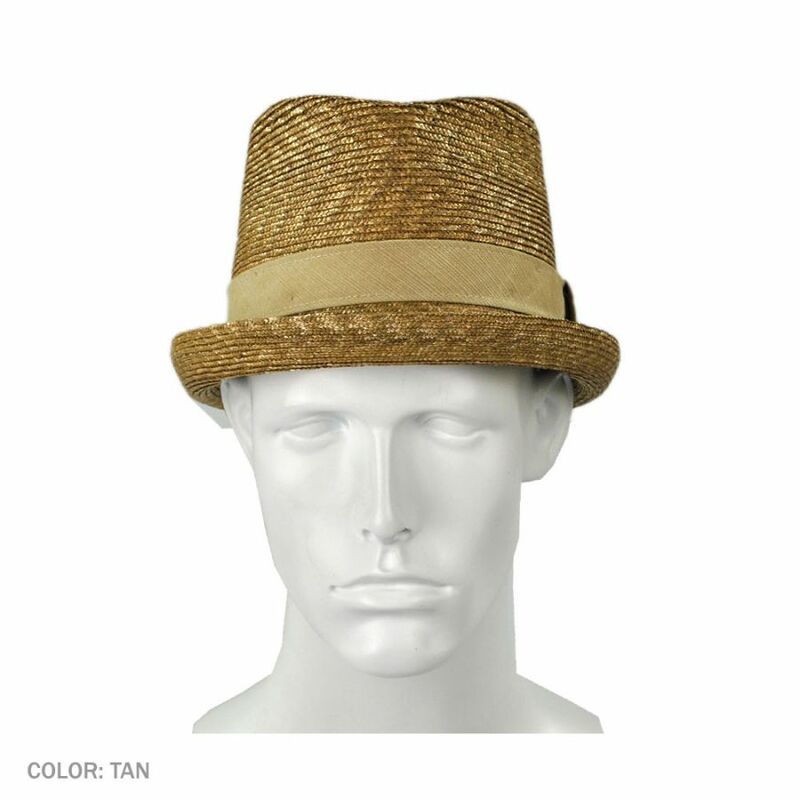 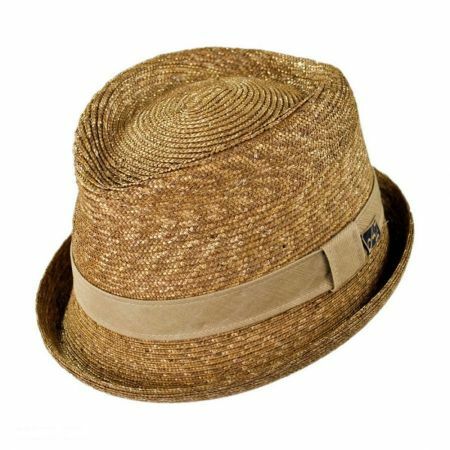 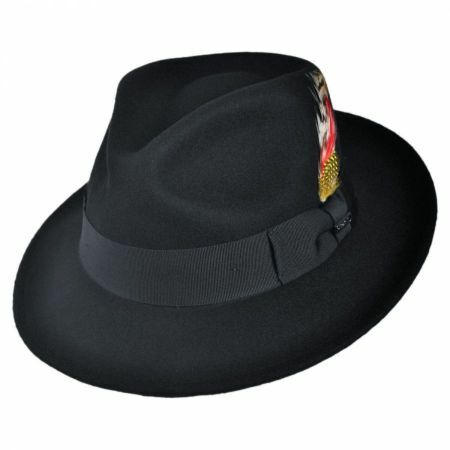 A style for men, this lightweight straw fedora is designed with a high c-crown and an ultra stingy up-turned brim. A cotton tan band wraps around the crown and custom cotton sweatband lines the inside to keep you cool when the temperatures rise.